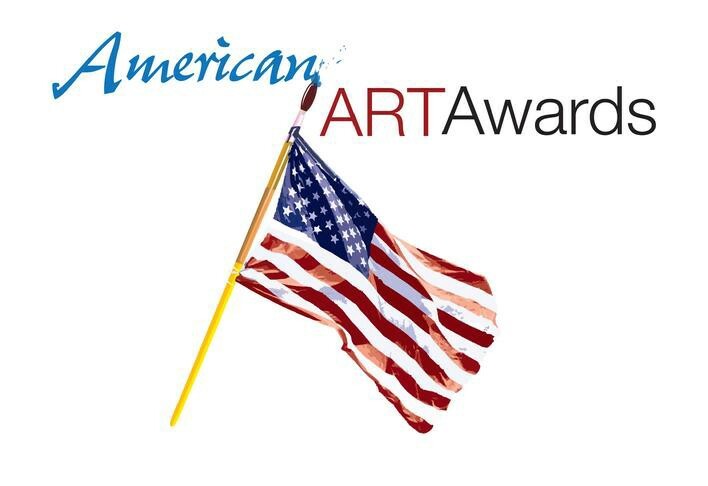 Artists painting humor from Canada, Lithuania and USA score highest in Category 19 of the 2018 AMERICAN ART AWARDS. 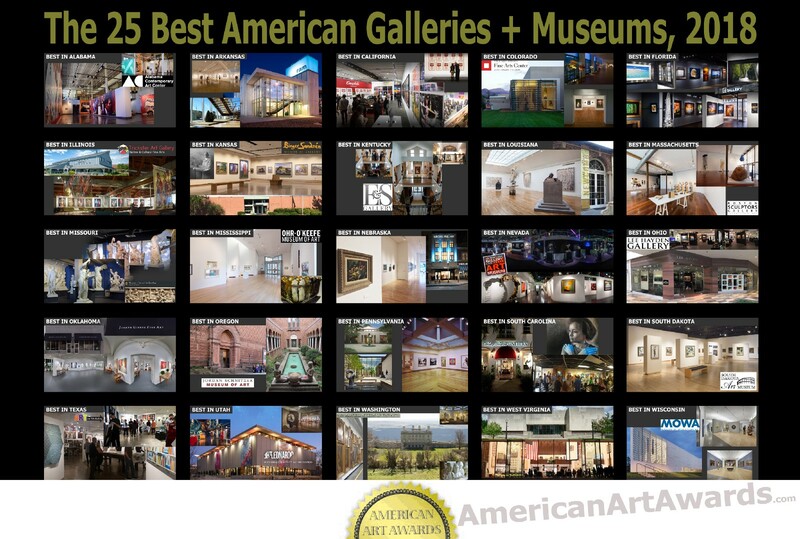 The saying “a picture paints and thousands words” is one that most describes Sandra MacGillivray’s work. Her ability to capture a feeling and tell a story carries through each of her paintings. 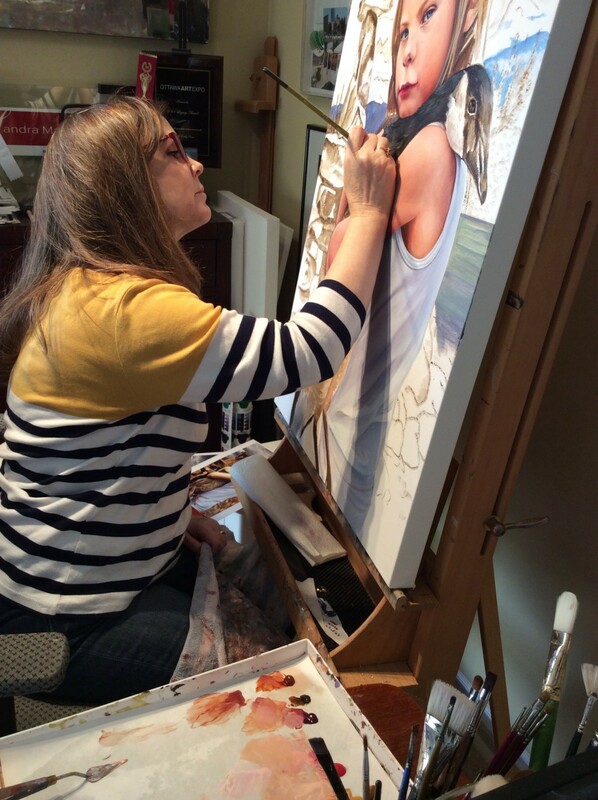 Sandra is remarkable in that she stays true to what moves her to compose a painting. 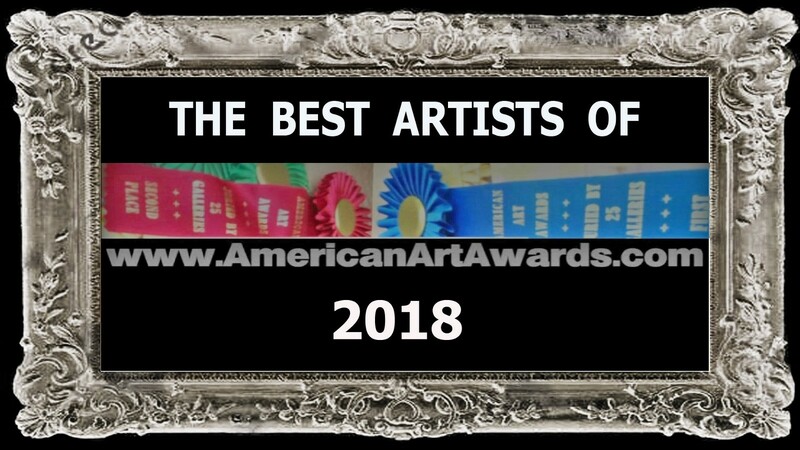 She is the quintessential fine artist, compelled to connect to her viewer and for a moment get them to stop and wonder why the piece was created. Sandra’s paintings tend to be larger than the canvas that houses them. She is able to capture the off canvas space that surrounds the panting by the subjects gazes or composition of the painting. 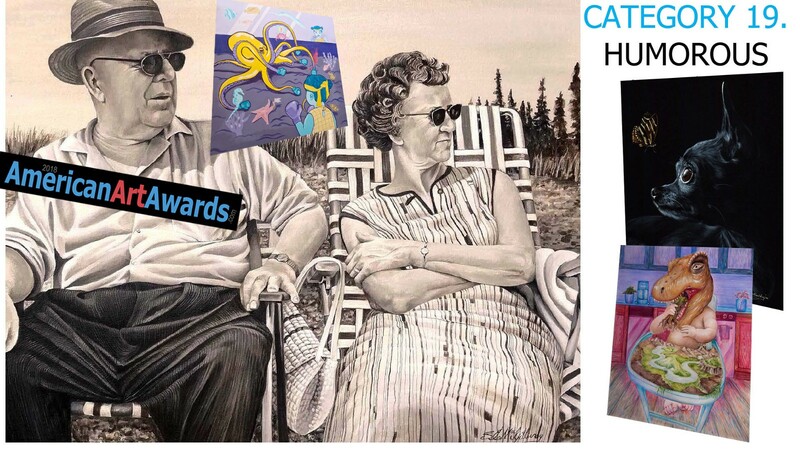 Starting her painting career later in life after a successful career in advertising, Sandra always knew that she was meant to be a painter, and at 57 took a quantum leap of faith by moving from Toronto to a smaller town (Peterborough) where she could afford to pursue a painting career. 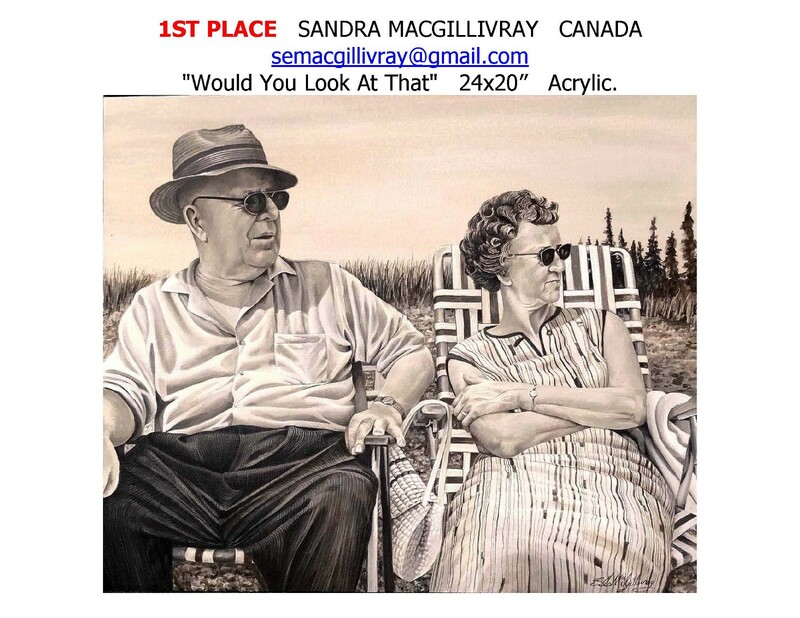 1ST PLACE SANDRA MACGILLIVRAY CANADA semacgillivray@gmail.com “Would You Look At That” 24x20” Acrylic. 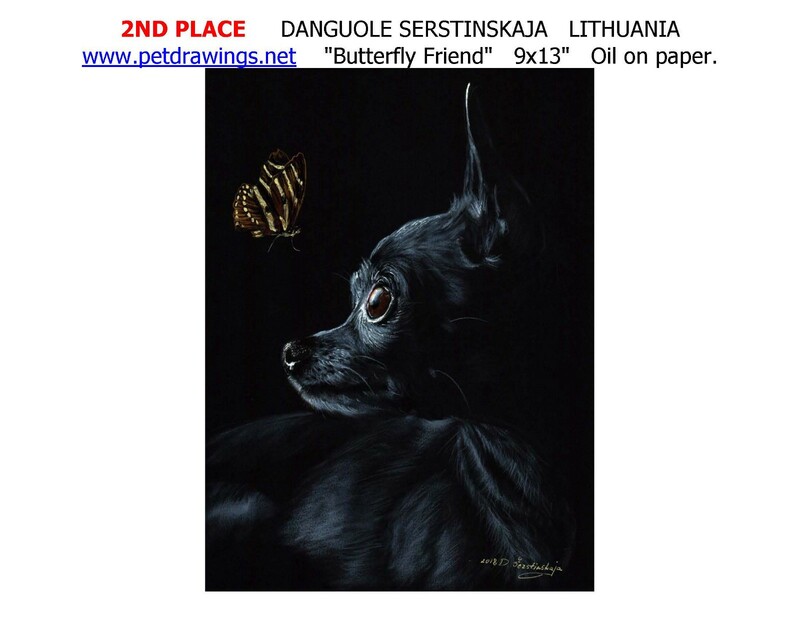 2ND PLACE DANGUOLE SERSTINSKAJA LITHUANIA www.petdrawings.net “Butterfly Friend” 9x13" Oil on paper. 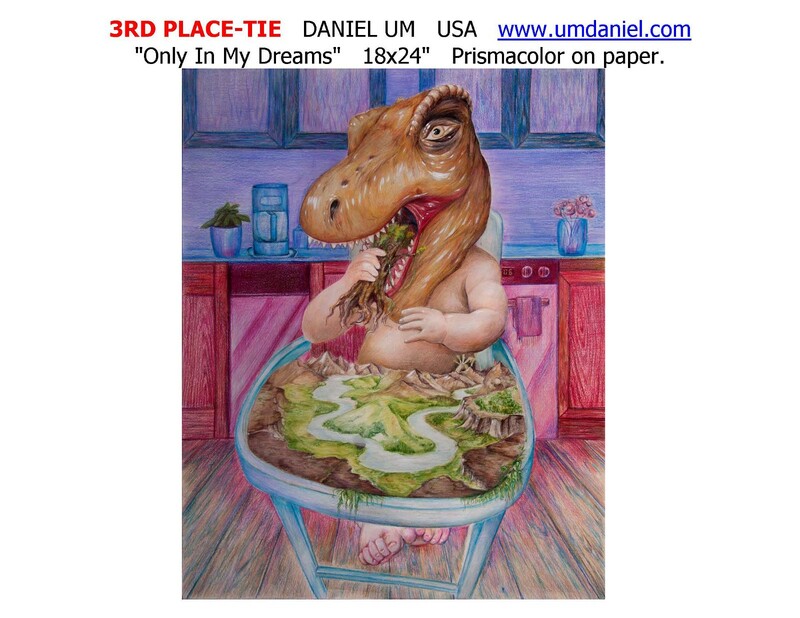 3RD PLACE-TIE DANIEL UM USA www.umdaniel.com “Only In My Dreams” 18x24" Prismacolor on paper. 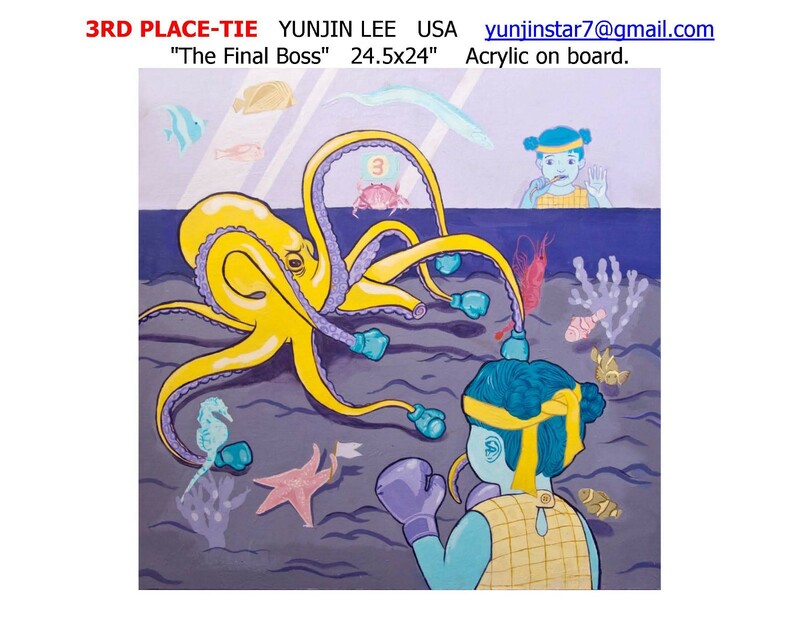 3RD PLACE-TIE YUNJIN LEE USA yunjinstar7@gmail.com “The Final Boss” 24.5x24" Acrylic on board. 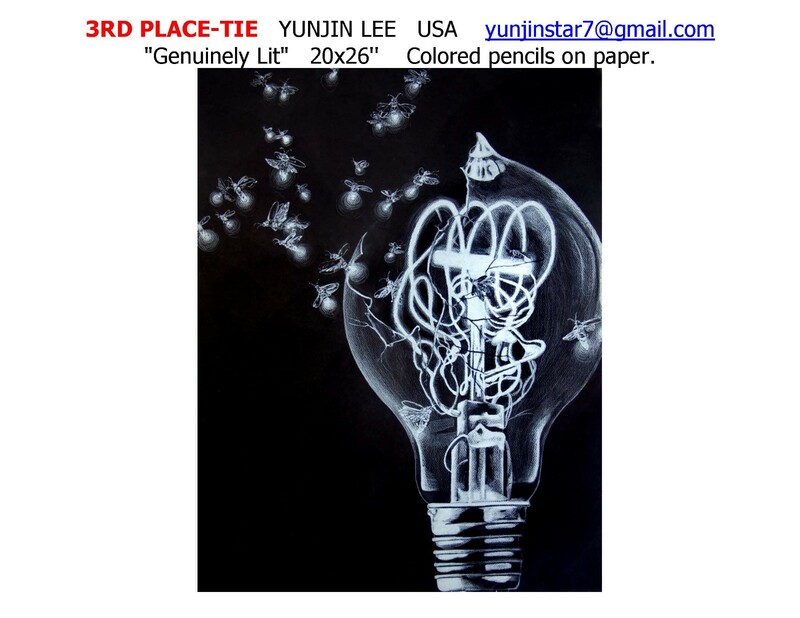 3RD PLACE-TIE YUNJIN LEE USA yunjinstar7@gmail.com “Genuinely Lit” 20x26'’ Colored pencils on paper. 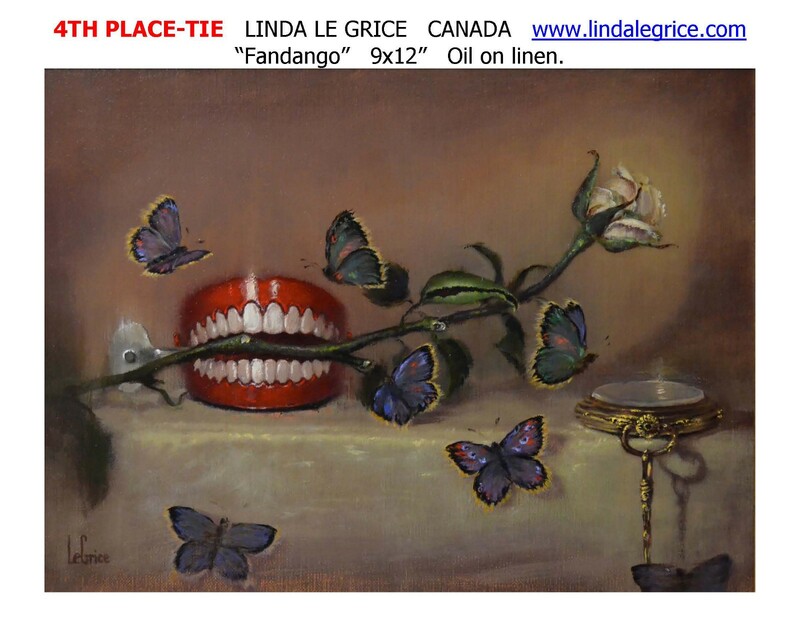 4TH PLACE-TIE LINDA LE GRICE CANADA www.lindalegrice.com “Fandango” 9x12” Oil on linen. 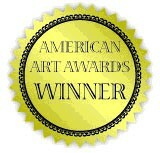 4TH PLACE-TIE DAVID DARLINGTON USA ddarlington95@gmail.com “A Good Time, Not A Long Time” 16x24” Acrylic on board. 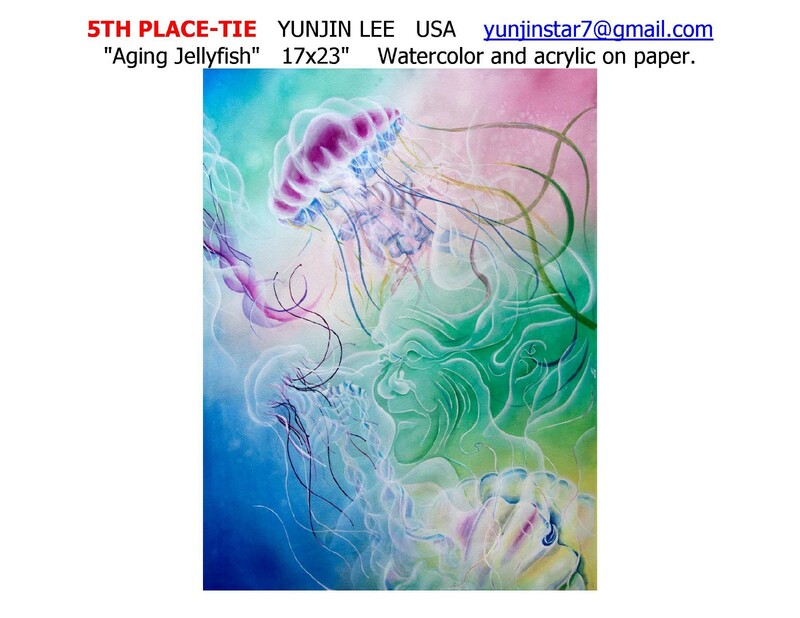 5TH PLACE-TIE YUNJIN LEE USA yunjinstar7@gmail.com “Aging Jellyfish” 17x23" Watercolor and acrylic on paper. 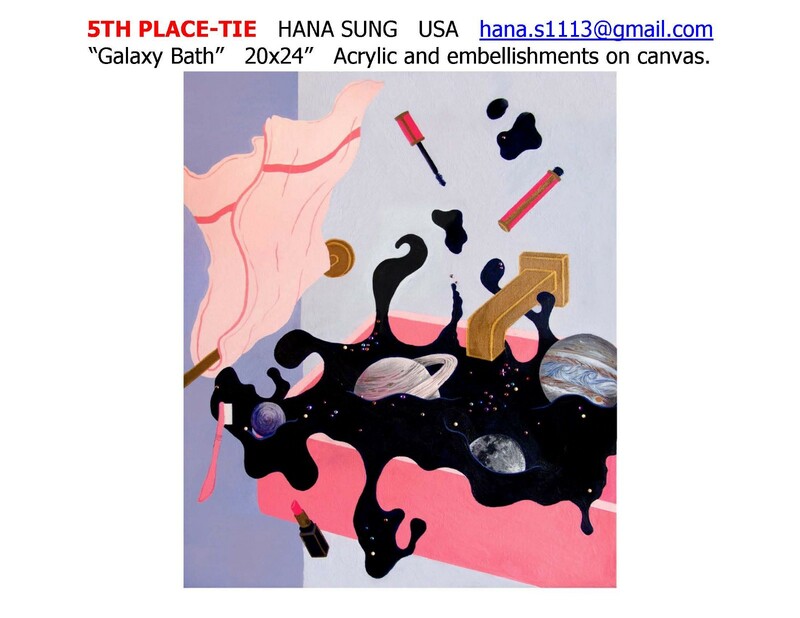 5TH PLACE-TIE HANA SUNG USA hana.s1113@gmail.com “Galaxy Bath” 20x24” Acrylic and embellishments on canvas. 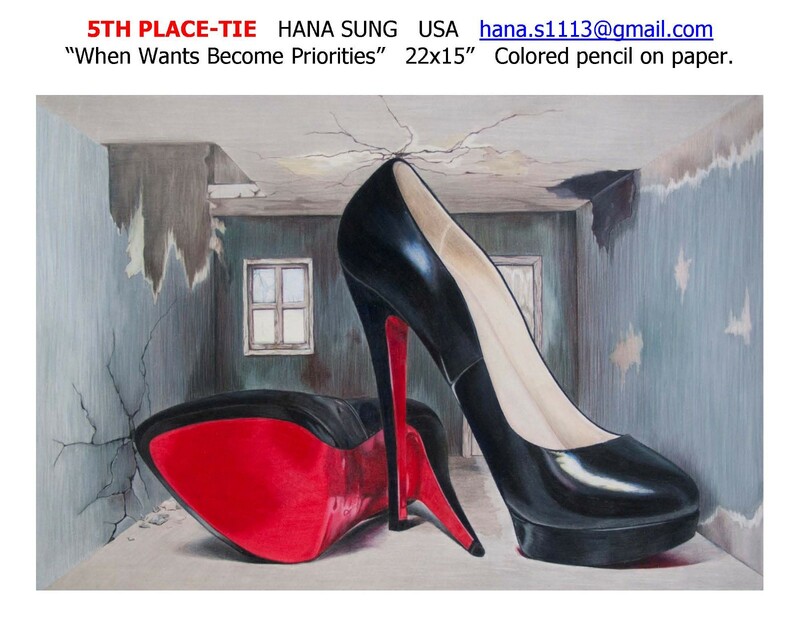 5TH PLACE-TIE HANA SUNG USA hana.s1113@gmail.com “When Wants Become Priorities” 22x15” Colored pencil on paper. 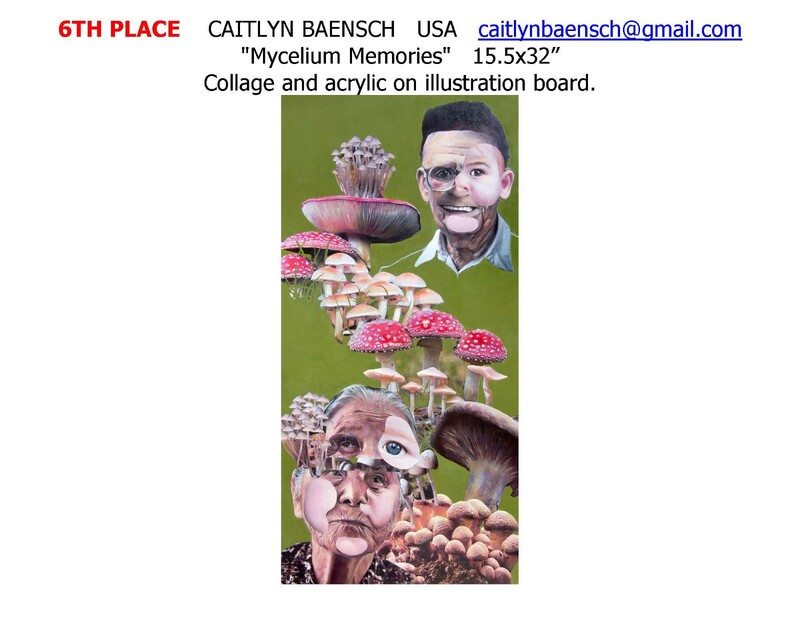 6TH PLACE CAITLYN BAENSCH USA caitlynbaensch@gmail.com “Mycelium Memories” 15.5x32” Collage and acrylic on illustration board.